Biodiversity protection: how and why? Friends, if the process of destruction of biological diversity continues, all life on the globe will be seriously threatened. That’s why specialists place an emphasis on the protection of biodiversity. On the basis of modern knowledge, the Earth as a deposit of man and other living beings is the only planet on which life exists, and biological diversity is considered the most important source on Earth, the main product of millions of years of the planet’s evolution. Therefore, at the beginning of the third millennium, scientists unanimously agreed with the naturalists that they should protect the land. Ecologists consider biodiversity as the basis of all life on Earth. Unfortunately, in the past, consciously or unconsciously ignored the role and importance of biodiversity, while the source of biodiversity is evolution. When one species of fauna and flora disappears, in fact, the results of millions of years of evolution of that species will be lost. 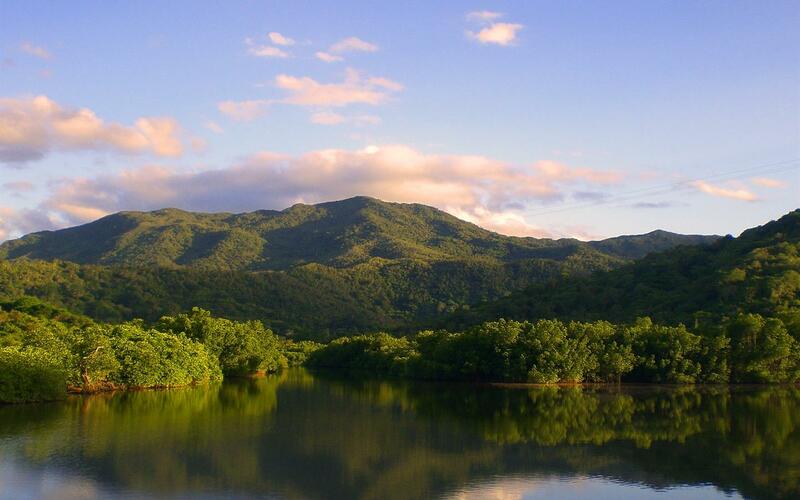 The environment is known for biodiversity, which keeps the balance of the environment. Loss of biodiversity ultimately leads to an ecological catastrophe. So, its preservation should become one of the main tasks of mankind. Therefore, today the special importance of biodiversity is recognized for agriculture, health, trade, industry and culture. For example, scientists learned that reducing biodiversity threatens food security. Therefore, they recommend integrated management of pest control, organic agriculture, organic fertilizers, crop rotation, the use of animal waste and the utilization of food, the development of agriculture without plowing or with minimal plowing, and the biocultural diversity of the economy in order to protect biocultural diversity and improve food safety. In their opinion, biocultural diversity in agriculture can contribute to the sustainable production of food, industrial and pharmaceutical products. Also from the environmental point of view, the presence of pollinators, soil organisms and predators is important for the maintenance of crops. According to experts, improving agricultural ecosystems can improve the appearance of the earth and soil health, water cycle and improve air quality. Further diversity of wild plants can also contribute to the production of better, more reliable and economical crops. Many books and articles have been written about the role of biodiversity in the provision of human health. A greater variety of medicinal plants can create the potential for the treatment of many diseases, also ensures greater diversity and sustainable production of sanitary and cosmetic products. A greater variety of food products, for example, different kinds of vegetables and fruits, provides the necessary vitamins for the body, as a result they increase resistance and strengthen the immune system of the human body. Biodiversity plays an important role in many fisheries, because they acquire raw materials from nature. For example, the oil and gas industry, considered one of the most profitable industries in the world, is the result of the decomposition of thousands of species of bacteria and plankton existing in the sea. 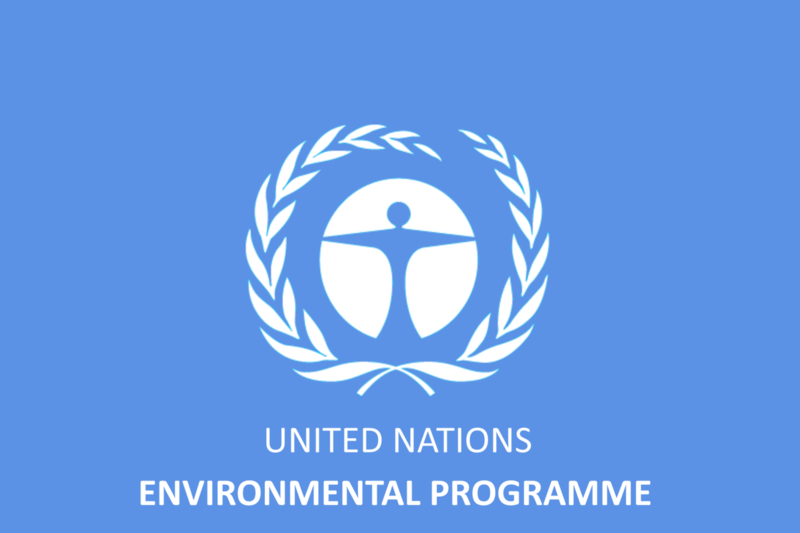 Another study by the United Nations Environmental Programme (UNEP), entitled “Assessing the environmental consequences of consumption and production: Priority products and materials”, showed irreversible losses to ecosystems caused by habitat changes, pollution of nitrogen and phosphorus compounds, climate change, the spread of invasive species of animals and plants and overexploitation of natural resources (fishing and forestry). Joachim Steiner, Deputy Secretary-General and Executive Director of UNEP, affirming this fact, said that the UN team had studied all the circumstances and concluded that the two areas currently have an adverse effect on people and systems of life support on the planet: energy consumption in the form of a fossil fuel, and livestock and farming, in particular breeding livestock for meat and dairy products. Damage to the environment resulting from the consumption of livestock products is so huge that the United Nations Environment Program has decided that with a change in the dietary diet, there can be significant changes in the sphere of biodiversity reduction. So, in view of the unprecedented threat faced by all life on Earth, the observance of a vegetarian diet can simultaneously stop the process of reducing natural species and climate change. Experts suggest, in addition to reducing meat consumption, other ways to protect biodiversity, including an attempt to reduce pollution to a minimum. A threatening level of warming of the biosphere and a change in the climatic conditions of the planet can make life of some species difficult in their natural habitats and put them on the verge of extinction. So, one should refrain from any activity leading to indirect or direct increase of temperature on the globe and global warming. Otherwise, it can cause irreparable damage to plants and animals living in water and on land. Another way to protect biodiversity is to prevent the deliberate or unintentional introduction (dispersal) of organisms outside their natural habitat. There are people who want their garden to be unique and original, enter into their garden, i.e. in the local ecosystem, exotic species of trees and plants, while foreign and favorite plant species can become a “predator” or weed and prevent the growth of native species. Therefore, for the conservation of biodiversity, the growth of native species should be supported. Also, some species of animals imported into new ecosystems may prove predatory and, by destroying native species, sharply limit their population. The most important factor that can contribute to biodiversity enhancement can be a decrease in consumption. Because of the greed of nature, great damage has been done to nature. Unfortunately, many kinds of plants and animals have become victims of human greed, whose population has sharply decreased. There are many products that are made from plants and animals. Before you buy such products, ask yourself, do you really need this product? Undoubtedly, the decline in demand for such plant and animal products, ultimately, leads to the cessation of production of this product and the rescue of many species of plants and animals. If all people knew that the disappearance of species is fraught with irreversible damage, they certainly would not have done so.